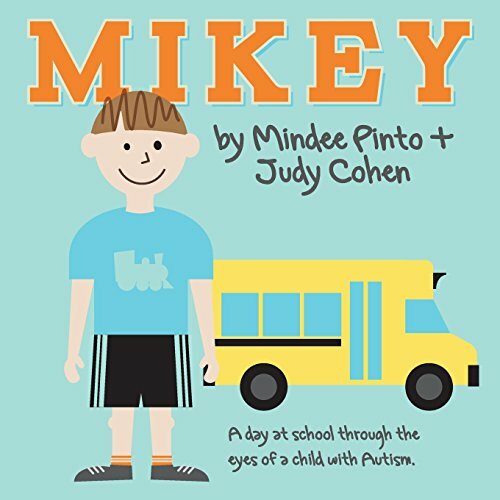 In this book, Mikey explains how a young child with autism sees, hears, and feels the world around him in his school environment. Mikey is not just intended for educators; although, all teachers should read it to their classes. It is intended to educate adults as well as young children to increase their awareness and understanding of the child with autism. 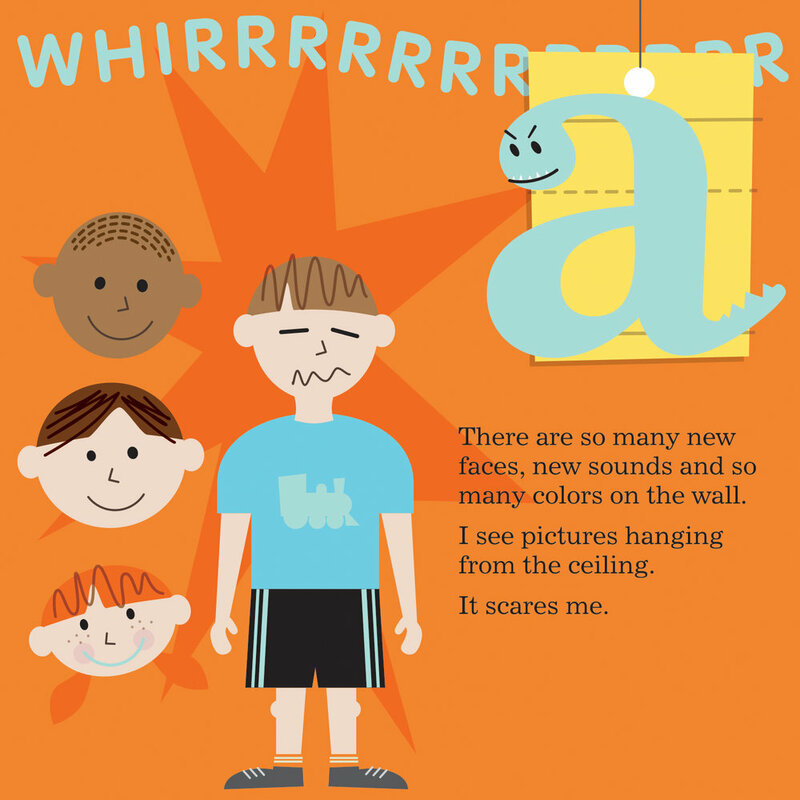 This book, and others to follow, was inspired by my vast experiences as a teacher working with children with autism.